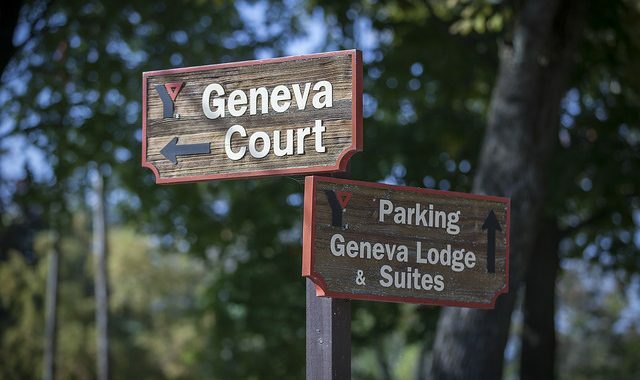 5 summers ago I started working at YMCA Geneva Park. From the first shift onwards the staff there have become my second family, helping me make important decisions about my future, supporting me in anything I do and being there to talk to. 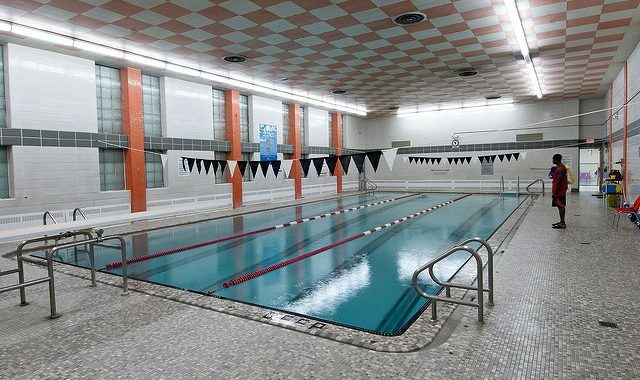 Now, going to school living in Toronto, I have recently started going to the Central YMCA and again that same family atmosphere remains. I’m so proud and thankful that I am a part of the YMCA. This coming weekend the Toronto Symphony Youth Orchestra is coming up to Geneva Park and I’m a member of the orchestra. I’m so excited for all the orchestra to have the YMCA experience that I have grown up in. The staff, site and the values the YMCA carries really do create amazing experiences like this coming weekend will be. The YMCA has changed my life and I am so privileged to have the opportunities the Y has given me and so many others.